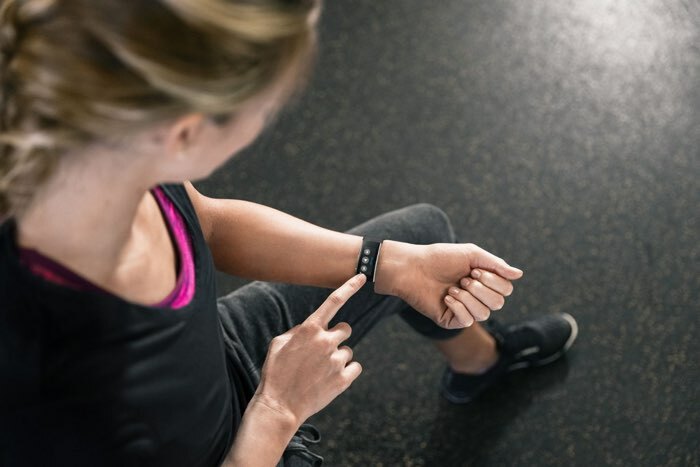 According to a recent report by ZDNet, the Microsoft Band 2, which was released last year, will be Microsoft’s last fitness tracker and the company will not be releasing a Band 3 this year. ZDNet received a statement from Microsoft, which you can see below, the statement implies that the company will not release a new device this year, although it does not confirm it. Microsoft will apparently concentrate on their Microsoft Health service which is available on a wide range of devices.